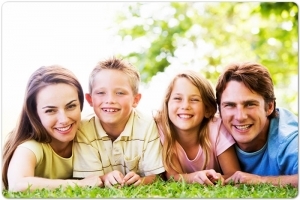 We are a full-service dental practice that works with many dental insurance plans. We help residents and family of Round Rock with all general dentistry practices, restorative works, and cosmetic dentistry. What this means is that we aim to provide a long-lasting doctor-patient relationship with each one of our clients. We are proud to obtain most of our patients from referrals and recommendations from existing clients’ friends and family. This is important to us because in building a large network of clients in the community we are building a large family of happy residents. 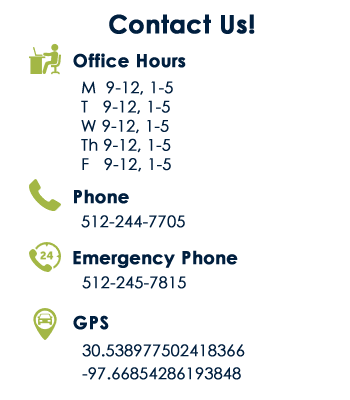 Regardless of your insurance plan or lack thereof, we provide valuable services at great rates. For those with dental insurance coverage, we specialize in training are receptionist and front desk staff in the methods to ensure that your benefits are maximized each and every year. This means scheduling routine teeth cleanings and exams in which our dentist evaluate your overall oral health and ensure that you are not at risk for developing any dental diseases. In the cases that you have no insurance the dentist should be willing to work with you to schedule payment plans. Dental insurance is not necessarily crucial for those individuals for willing to except a bit of risk and you’re committed to ensuring that their oral habits will provide for them long-lasting dental health. However, as a leading pediatric dentist office, we encourage you to consider insurance plans if you have children. Kids are most at risk of developing cavities needing advanced treatments to ensure the long-lasting health of their teeth. 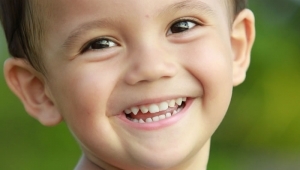 Moreover, a dental emergency is more likely to occur to a child. In our youth we are often very active and often more clumsy than adults. Also we strive to provide appointments for those families who have children and his parents are busy at work during normal office hours. We may not be a dentist open on Sunday but we can provide flexible care to offer you times that work for your schedule. For whatever reason you’re looking for a new dentist to provide care for you and or loved ones, you have nothing to lose by visiting our office for a free consultation. At this first visit, we will introduce you to our staff and present our philosophy for long-lasting dental health. If you have children this is an excellent time to make the primary introduction and calm their nerves for future visits. The first oral examination is an important step in the rest of your oral health journey. We will go over past treatments and see if you are currently at risk for and oral diseases. Don’t put off your complimentary visit any longer. There is absolutely nothing to lose by speaking with us about the possibilities of our mutual relationship. Fill out the appointment request form on this page to speak with a member of our team regarding your initial visit. Don’t wait.